$65 for 5 courses. 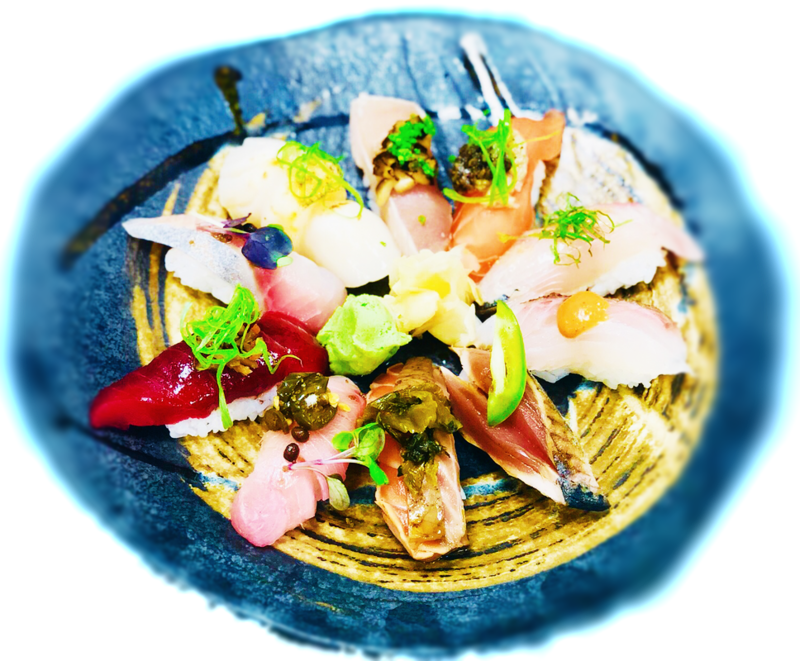 Each course has been specially prepared by our highly trained sushi chef and are not found on our regular menu. *Additional courses are $15 each.